Home » Living Room » Can you inherit debt from your parents? The loss of a parent is an emotional, trying time but the worry of having to deal with their debts can make this period even harder. However, it’s important to note that when a person dies, their debts are paid off via their estate – this means their savings, investments and property are sold and the money from these is used. No, you cannot ‘inherit’ debt from your parents. However, if you are the executor of their Will you may need to deal with their debts and get these repaid. This could involve selling their property or high-value vehicles, for example, and using the funds of these sales to go towards the amount owed. This does, however, mean that anything left to you may have to be sold to clear debts and you may receive less than initially agreed in the Will. You can only inherit debt when someone dies, if you are listed on the credit agreement. This means the debt will become solely yours to repay. We have a detailed guide on what happens to debt when someone dies available to read, here on the site. Which debts should be dealt with first? Funeral costs – These will need to be paid up front. Secured debts – These include debts such as a mortgage or any loans secured against their property. Legal costs – You may need to pay a solicitor who is dealing with your parent’s estate and their Will. Unsecured debts – These are debts such as credit cards, utility bill arrears and Council Tax. Many people take on life insurance policies and use this to cover the cost of their funeral and debts when they die. Look into whether your parents had a policy in place and whether you can make a claim as executor of their Will. 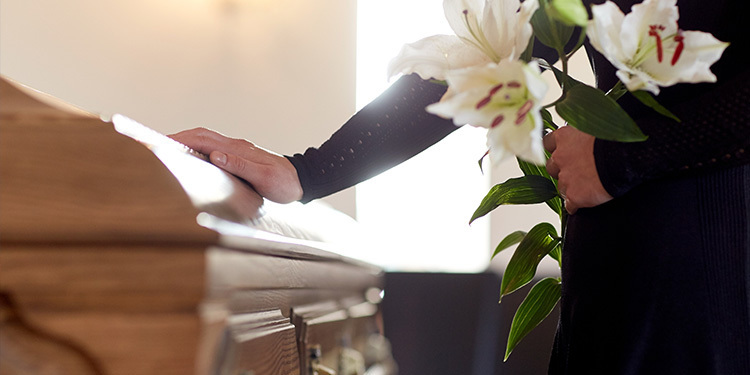 This may save you the worry of finding the funds for the funeral up front before money has been released from the estate, which can really help at this tough time. If you are not the executor, you will need to discuss this with them or apply for probate which means you will take ownership of your parent’s estate, property and legal dealings. 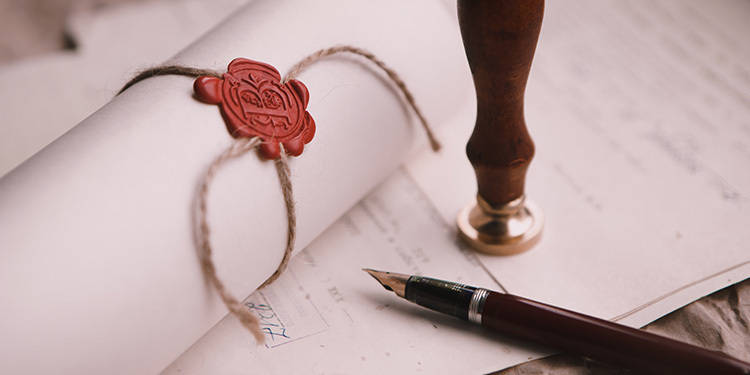 If your parent’s property is valued above £325,000 or they leave everything to a spouse, civil partner or charity, there may be inheritance tax to pay. It’s worth calling HMRC directly to confirm whether there is anything to pay, as this can be taken from their estate to cover the cost. HMRC has a helpful bereavement tool online and you can use this to work out which forms you need to fill in to determine the tax or benefits that need to be paid back to them after your parent’s death. This tool can point you in the right direction and help you understand what needs to be done. 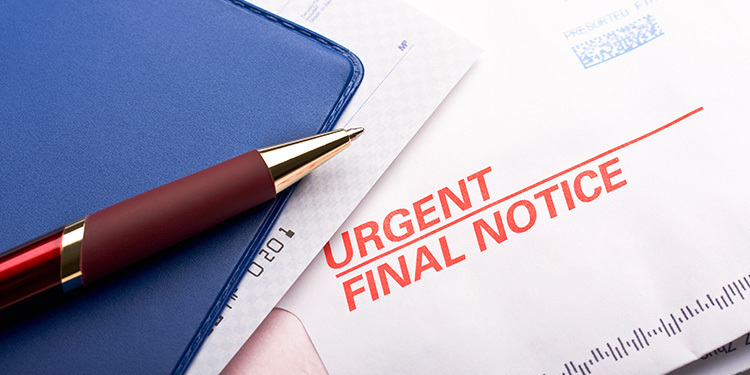 What if debt collectors are chasing you for payment? If you are not responsible for the debt then you should not be chased for payment and so, in this instance, we recommend you make a complaint. Make a point of taking the details of the people chasing you and contacting the Financial Ombudsman Service to report them. They should cease all chasing after doing this and, if you are not financially responsible for anything owed, they will not be allowed to contact you. If you are worried about dealing with any debts that your parent has left behind or are being chased by creditors when you shouldn’t be, speak to a member of our team here at PayPlan today who can offer free, impartial advice about your situation. Give them a call on 0808 278 3459 or fill out our contact form.